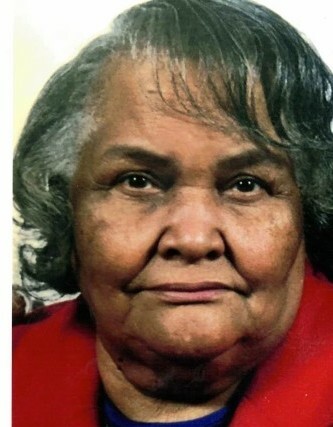 Mrs. LaVerne Wardella Simmons-Timothy, age 89 of 1508 Seabrook School Road, Fayetteville departed this life Sunday April 7, 2019. Funeral service will be held on Sunday, April 14th at 2:00 PM in the Wiseman Mortuary Chapel. Burial will follow in Simmons-Timothy Cemetery in Autryville, NC. She leaves to cherish her loving memories: children, Steven Timothy, Janice Timothy, Louise Timothy and Millicient Leak; one sister, Jessie Lee Williams, ten granchildren, 26 great grandchildren and a host of loving family and friends. Viewing Saturday, April 13th 2:00 PM to 6:00 PM at the mortuary. Family will receive friends from 4:00 PM to 6:00 PM at the funeral home.